Leverage Google Ads activity in your automated lead nurturing & scoring efforts. 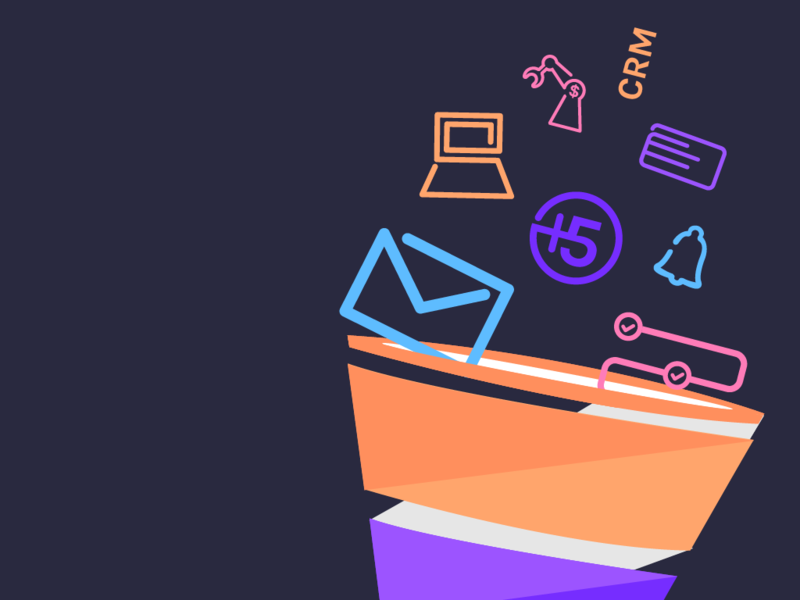 Track email clicks and conversion sources with zero effort. Net-Results sends data to Google Analytics seamlessly. Connect your ConnectWise business automation with your Net-Results marketing automation and achieve automation bliss. Full-featured marketing automation – integrated directly into Drupal. Ensure your emails reach the inbox. Our partnership with SendGrid maximizes email deliverability. Capture leads and take action automatically – directly from your Unbounce landing pages and forms. Bring full-featured marketing automation to your WordPress websites & blogs. Connect your Net-Results account to the apps and tools you already use. With support for over 700 apps and growing, it’s very likely Net-Results can “talk” to the tools you already use. Net-Results knows who watches your videos and how long they watch each one. Trigger emails, automate list membership, lead scoring, campaign participation and more based on interactions with your videos. Net-Results automatically monitors and records how your contacts interact with your Vimeo videos. With the Net-Results beacon in place on your website, there’s nothing you need to do to take advantage of our fantastic Vimeo integration. Net-Results automatically monitors and records how your contacts interact with your Wistia videos. With the Net-Results beacon in place on your website, there’s nothing you need to do to take advantage of our fantastic Wistia integration. Net-Results automatically monitors and records how your contacts interact with your YouTube videos. With the Net-Results beacon in place on your website, there’s nothing you need to do to take advantage of our fantastic YouTube integration.